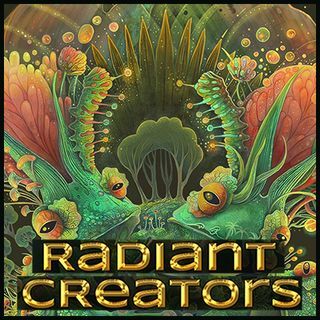 Alternate Current Radio Presents: Radiant Creators - A collaborative endeavor composed of people whose passion, purpose and dedication requires forging their own unique path of empowerment and livelihood. These are people who willingly choose to buck convention, do what they love, create their own businesses, and live by their own rules. As highly determined conscious creators, they are either aware of, or in process of finding their greater purpose. A Radiant Creator isn’t making a living, ... See More they ARE living! Our purpose is to encourage inspiration, support, collaborative opportunities, and passion toward a life of thriving and not just surviving.